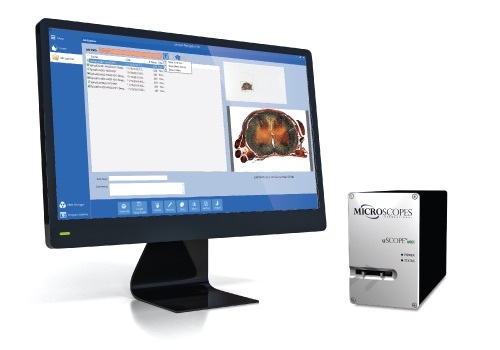 Product Returns :: Microscopes Intl. We want you to be completely satisfied with your uScope whole slide scanner. However, we understand that no product is a perfect fit for all applications. That's why we allow you 30 days to fully evaluate the uScope to confirm that it meets your requirements. If you experience difficulties with the uScope, please contact our technical support group for assistance. It is very likely that we can address any issues you may encounter and get things working with a minimum of effort on your part. If the uScope does not meet your expectations for any reason, please contact our sales department within 30 days of purchase to request a return.1 Our sales team can help you with your product return and process a refund for your payment. 1 Products must be returned with proof of purchase, undamaged, and with all parts included in the original shipment.